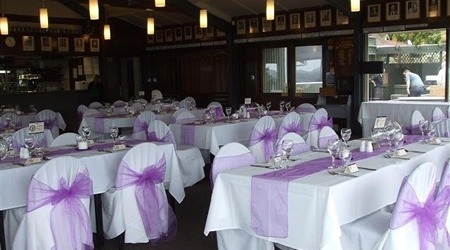 The clubhouse has three private function rooms for hire and is able to accommodate groups from 10 through to elegant banquets for 150 guests. 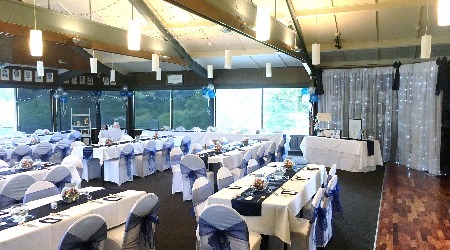 The clubhouse lounge has spectacular views of the course with ample free parking available, and is only 10 minutes' drive from the city centre. 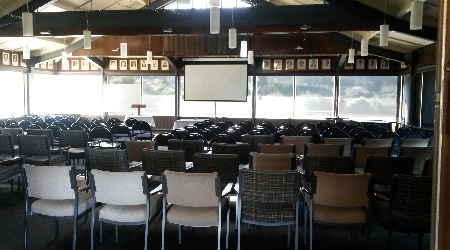 The venue can be separated into smaller spaces and we can supply any extra video or conference equipment you require. 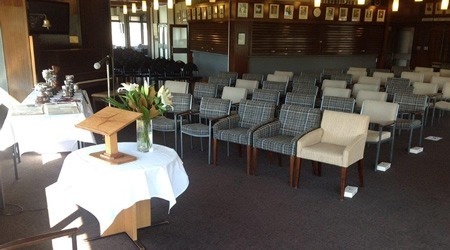 The clubhouse is an excellent private function venue for your cocktail parties, wedding receptions, company and board dinners, and special occasions: 50th birthdays, anniversaries, end of year prize giving, mid-winter and end of year christmas parties. 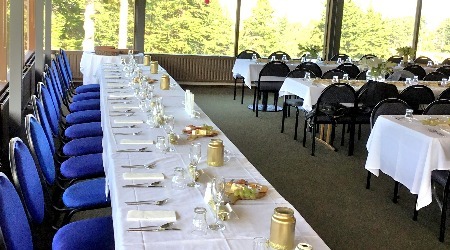 Business lunches are also available. Our caterer, bar staff and events management staff will ensure your day is a great success. The following are the standard charges for your next function, conference, meeting and seminar. Please note for an excess of 120 guests there is an additional cost. Hire includes all tables, chairs, table linen, crockery, glassware and cutlery, whiteboards, data projector and screen. Extra equipment is available on request. 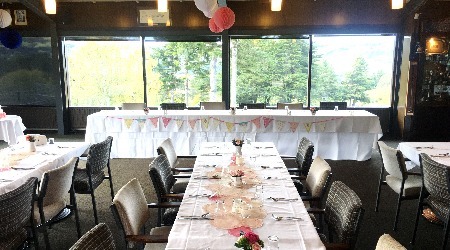 Looking for a wedding venue which can comfortably accommodate 100-130 seated guests. The Howden Lounge has a fully licensed bar with parquet dance floor. Side doors lead out onto a private deck, which overlooks the beautiful and picturesque golf course. 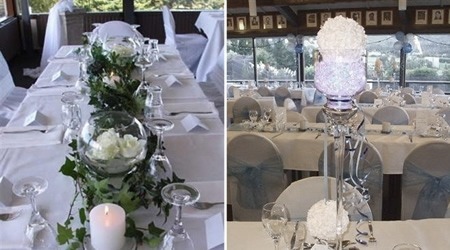 Hire includes all tables, chairs, table linen, crockery, glassware and cutlery. Service staff is included. Please note excess of 120 guests there is an additional cost.